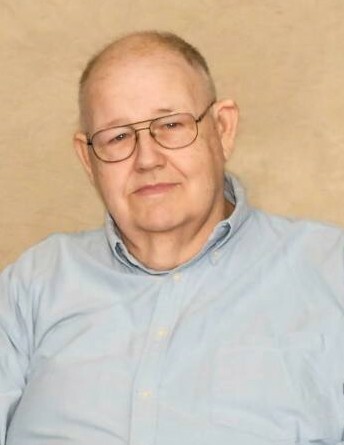 HOOKSETT- Charles R. “Tiny” Cooper, 80, of Hooksett, passed away at the Epsom HealthCare Center after a period of declining health. Born in the Breed’s Hill section of Boston, he was the son of the late George and Florence (Baker) Cooper. He was raised and educated in Hooksett and attended Manchester Central High School. Prior to his retirement in 2001, Tiny was employed as a truck driver for Don Wheeler Construction. He was a 20 year volunteer with JoJo and his Clowns as well as a volunteer with the Hooksett Fire Department from 1970-1985. He was predeceased by his beloved wife of 40 years, Marie Jean (St. Laurent) Cooper. He is survived by: Children: George Cooper and his wife Cindy of Chichester, Barbara Goebel and her husband Bill of Merrimack, John Bartlett of Auburn and William Bartlett of North Carolina. Grandchildren: Jillian, Keith, Justin, Levi, Briana, Jordan, Jeffrey, Michael and Glenn and one great grandchild. Long-time friends Bob and Janet Labonville, and Terri. The family would like to thank the nurses and staff at Epsom HealthCare and VNA Hospice for their exceptional care and for those who took the time to share and receive a joke with him.